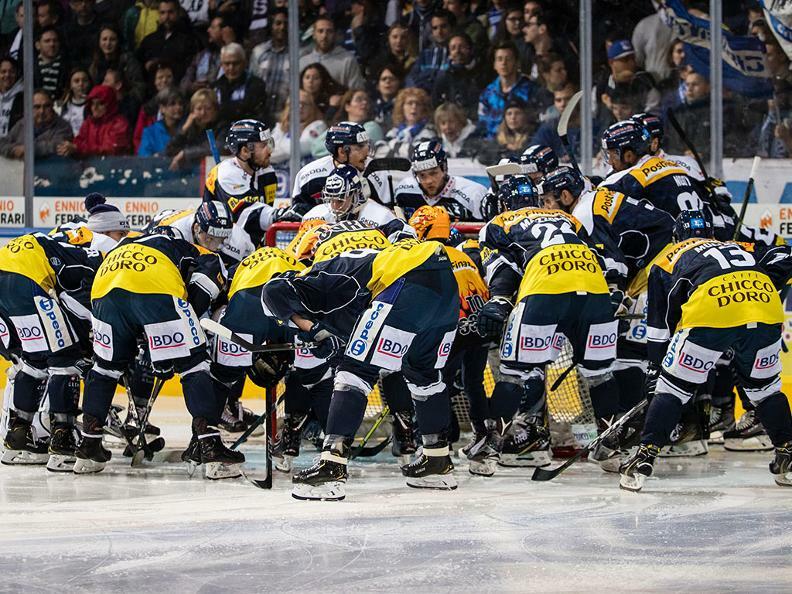 Hockey Club Ambrì-Piotta is a Swiss professional ice hockey club and a member of the National League A. 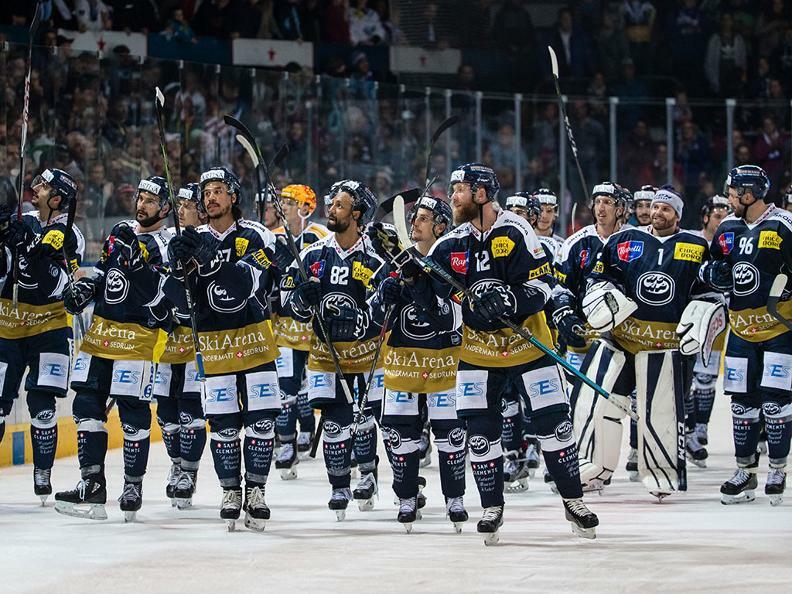 The club was founded September 19, 1937 and is also known as "Bianco-Blu" (English: white and blues). Though they have never won the league championship, the club has not been relegated to the National League B since being promoted in 1985, the same year that saw the arrival of Dale McCourt. Ambrì and Piotta are two very small villages in the municipality of Quinto, located in the northern part of the valley Leventina canton Ticino, with a combined population of 500 people. 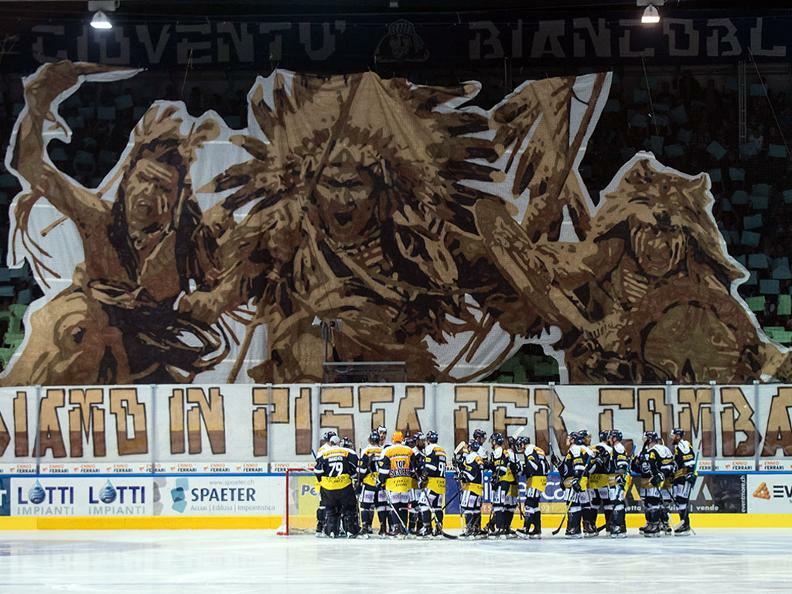 Ambrì-Piotta has more than 40 fan clubs all over Europe. 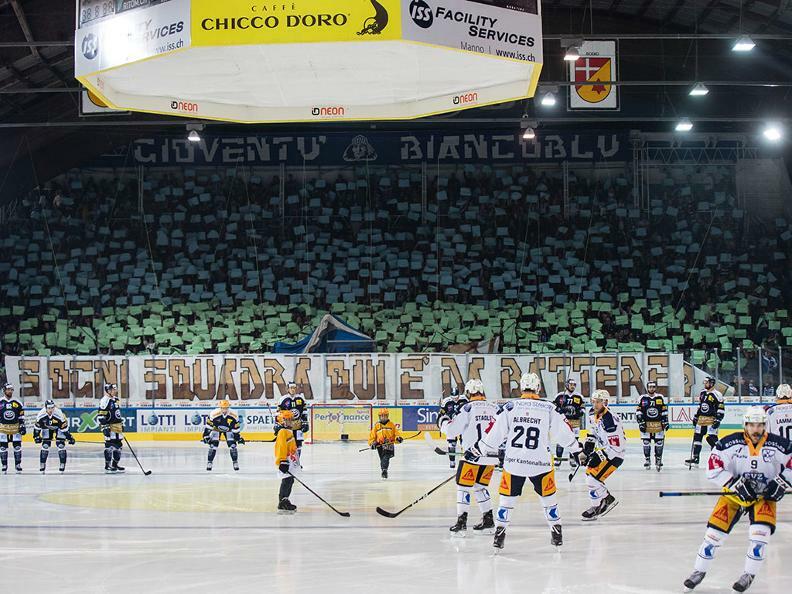 For major events, like the derby against southern rivals HC Lugano, the fans compose a choreography. 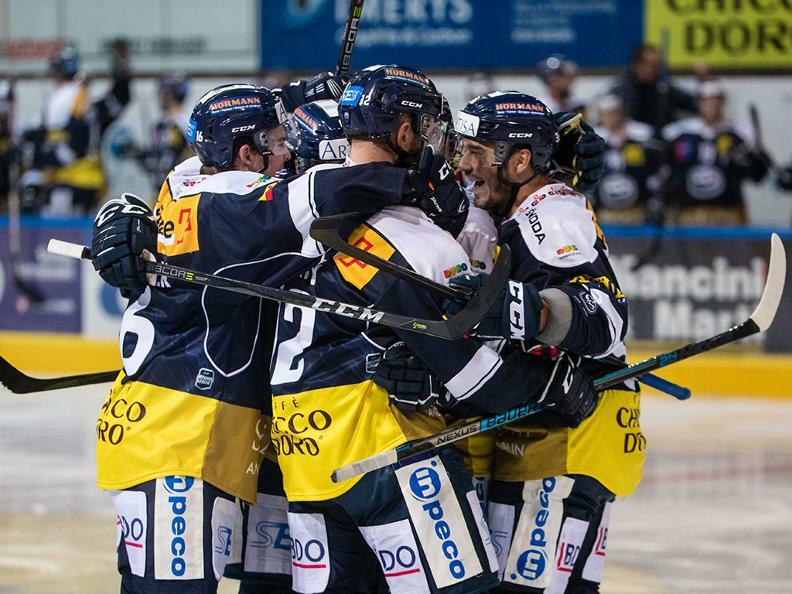 When Ambrì wins a game, fans rejoice to the valley anthem La Montanara.